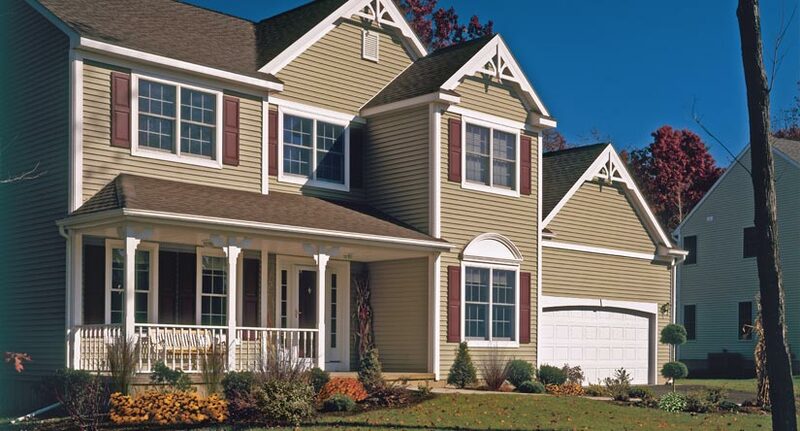 roviding Affordable, Reliable Siding Services in NJ Since 1999! Living in New Jersey has its benefits, but one challenge for homeowners is keeping their home safe and sound through the harsh seasonal weather. That’s why more and more homeowners are investing in quality home siding to protect their property against the heavy snow and hurricane seasons. 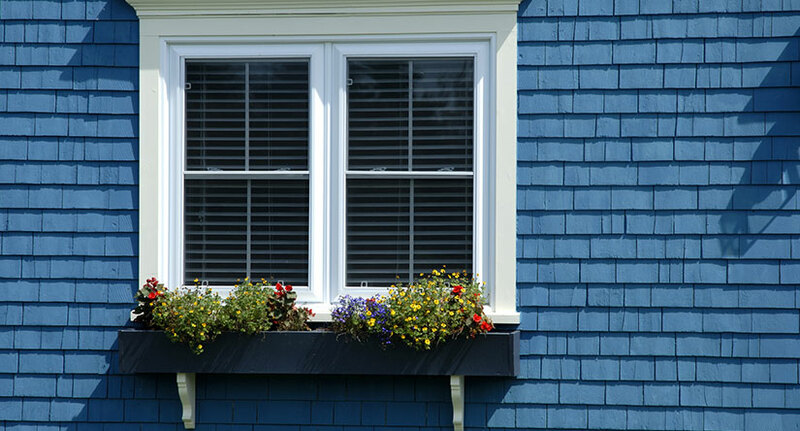 House siding can be a great investment that can reduce energy costs and can last up to 50 years without any major work if installed correctly. With the right siding contractors in NJ by your side, you will have a stylish, durable, low-maintenance solution that lets you enjoy the new look of your home for many years to come. 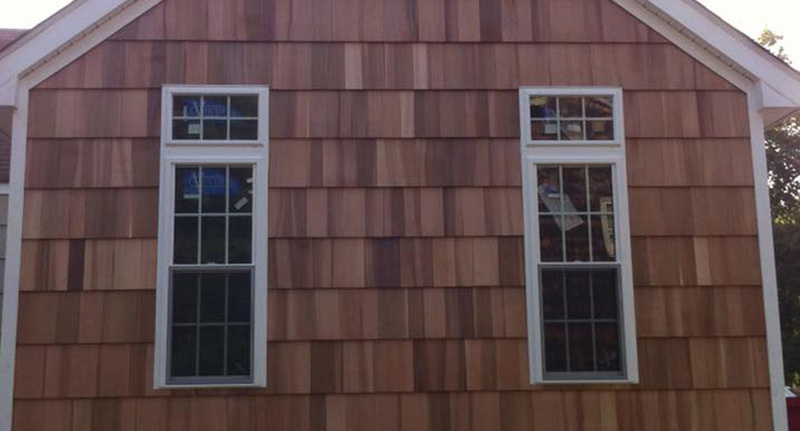 Our experienced contractors have provided affordable, comprehensive siding services throughout NJ since 1999. 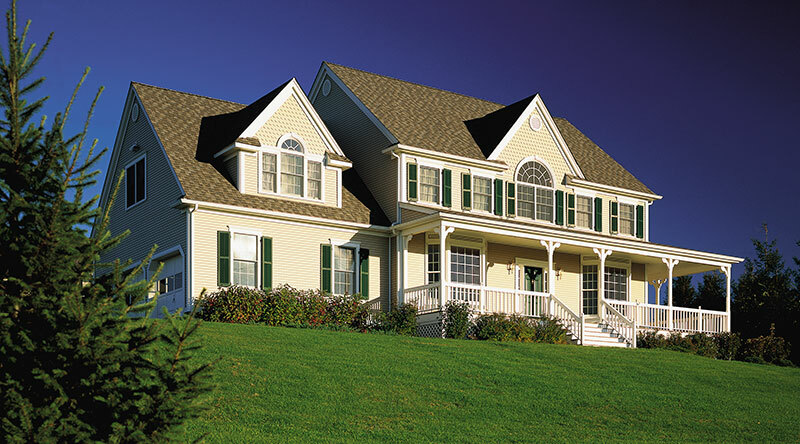 Our siding contractors offer NJ residents decades of experience installing and repairing siding on homes of all types. 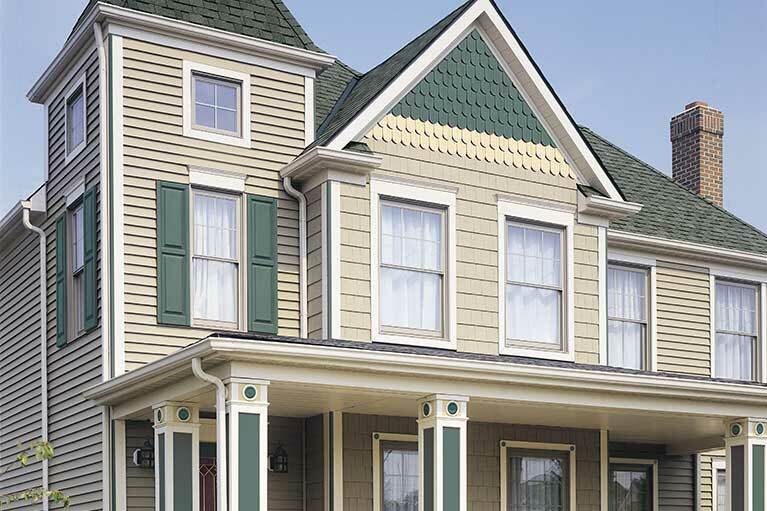 We give homeowners the house siding style that matches what they envision their home could look like. 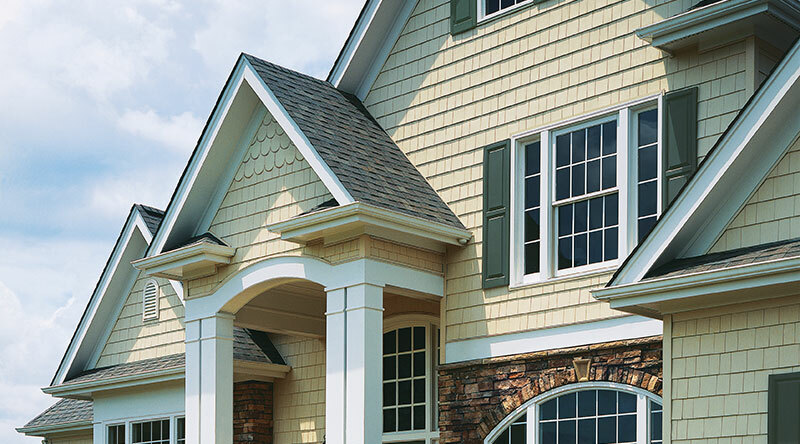 From the modern solutions like vinyl siding to rustic-looking cedar siding styles, an amazing array of home siding styles exists to choose from. We will be with you at each step to discuss any initial home siding questions or ideas you may have and provide you with a free estimate to help get started. As a owner-operated small business that has grown on customer trust, we make it our priority to deliver work that is done on time, within budget and to the highest quality. We offer warranties for all siding work we do. Request a free estimate* for all your residential roofing, siding or gutter needs today! We’ll respond promptly, but please call(908) 928-0362 for immediate assistance and emergency service. What do siding contractors do? Today’s siding professionals are a specialized type of contractor that has installment and repair experience of a wide variety of siding materials, such as vinyl siding, fiber-cement siding or wood siding. This allows experienced siding contractors to properly advise you on the particular properties, lifespan and installation demands of each material and will give you a thorough assessment of what solution will work best to meet your budget, color, and design visions. Your siding contractor should be able to give you accurate estimates for installation or repair projects and inform you of the most effective home siding solutions. Quality siding contractors will be in constant communication with you during the project planning phase all the way through timely completion and will let you know what maintenance schedule would be most cost-effective in the long-term for your particular siding going forward. Is your siding company insured and licensed? Yes. Powell’s Roofing & Siding is a team of insured and licensed professionals with decades of combined experience in every aspect of home contract work. From our initial in-person assessments to the labor on your home, we are always with you. Yes. Powell’s is dedicated to providing our customers with quality service and products at an affordable price. How do we help fulfill this promise? One way is by guaranteeing that all of our work comes with a warranty that we stand behind 100%. We are also a CertainTeed Select Shingle Master Company.